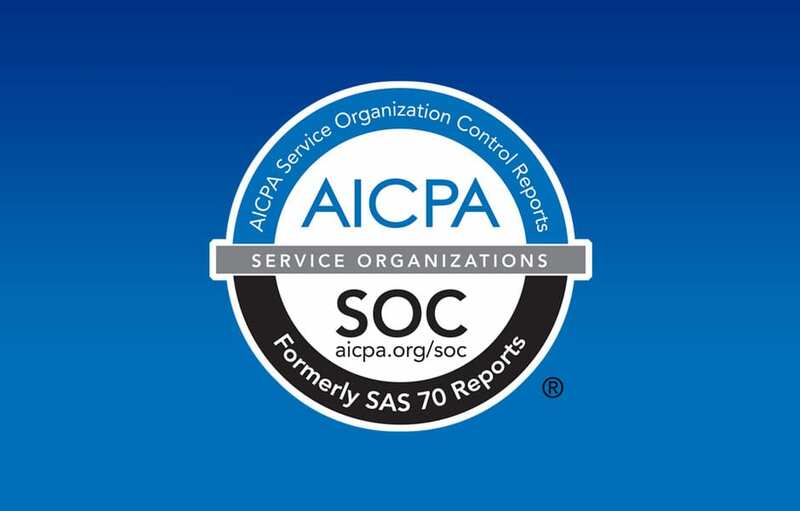 ITS Data Center Complies with New SSAE16 Type II Standards is an extension to and replacement of the previous standard for Reporting on Controls at a Service Organization, SAS70, for which IT Solutions has been in compliance since 2010. IT Solutions’ data center and internal processes underwent a comprehensive detailed examination to ensure operations meet the highest standards associated with the SSAE 16 Type II audit. The scope of the audit focuses on a wide range of core compliance standards including internal controls, security procedures and management practices as they relate to IT Solutions’ infrastructure and data security for the company’s hosted clients. The SSAE 16 Type II extends its requirements to include written assertion from the data center’s management about the fair presentation of the system’s design, controls, and operational effectiveness. Such compliance standards are important for companies particularly in highly regulated industries dealing with sensitive data, like finance, healthcare, government, requiring written documentation and reports of the controls in place for handling their information. "At the end of the day our business is built on the mutual trust between our clients and us," said Ted Swanson, CEO of IT Solutions. "The security of their data is everything, regardless of industry or company size. Complying with the SSAE 16 Type II standards reassures our clients that their data is in extremely capable hands." IT Solutions has been providing managed network support and custom application development solutions since 1994. With a major focus on hosted solutions, the company’s SSAE 16 Type II compliant data center provides extra data security, disaster recovery, and business continuity services in a hybrid cloud model for its SharedVision and NearCloud clients. For more informational about SSAE 16 service organization control reporting compliance and standards visit www.ssae-16.com. IT Solutions is proud to announce its completion and compliance with the SSAE 16 Type II Auditing Standards, issued by the American Institute of Certified Public Accountants. The SSAE 16 Type II is an extension to and replacement of the previous standard for Reporting on Controls at a Service Organization, SAS70, for which IT Solutions has been in compliance since 2010.